Editor’s Note: Most of us want to hunt a turkey we've never hunted before in a place we've never been. 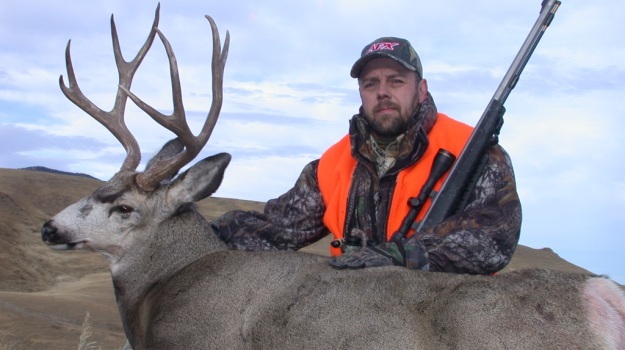 Ronnie “Cuz” Strickland, vice president for media, TV and video productions for Mossy Oak, has hunted all the races of wild turkey in the United States and two other countries. 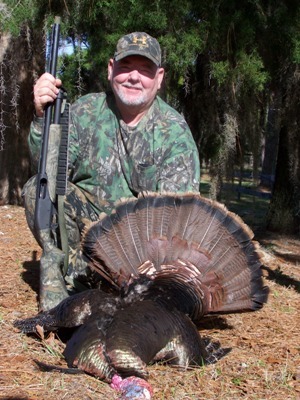 This week Mr. Cuz will tell us the differences in hunting each of the different types of gobblers. In my own mind, there are several different types of eastern wild turkeys. I know the turkeys in Missouri are eastern wild turkeys, but they gobble so loud and so much that believing they have turbo chargers on their chests is easy. So, I classify them as a different species of eastern wild turkey in my mind than some of the other eastern gobblers. Turkeys in New York also gobble pretty good, but they seem to be smaller-bodied than Missouri gobblers that often will weigh 20-pounds plus. 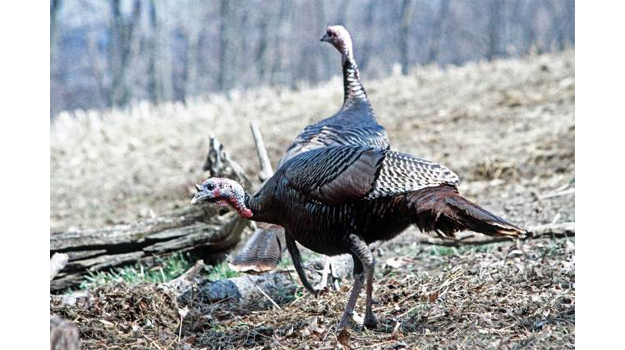 So, I consider New York Toms different from Missouri gobblers - although they’re all eastern turkeys. I believe some of the toughest gobblers on the planet to hunt are found down in Alabama, Tennessee, Mississippi, Georgia, South Carolina and some of the far southern states. These southern gobblers have been hunted so long, so hard and by so many that they practically can tell you the name of the manufacturer who’s made the turkey call the hunter’s using. When they hear a hunter calling to them, they probably can tell you the hunter’s name or least the town where the hunter lives who’s calling to them. I believe southern turkeys are evil turkeys. In my opinion, you can’t be what I consider a turkey thug until you’ve hunted in the Deep South and taken one of those turkeys in those river bottom swamps and low country of the Deep South. Not only do you have to develop patience to hunt these gobblers, but you have to use what I call low-impact skills. I think Bob Walker, one of the Mossy Oak Turkey Thugs, and the other guides at Bent Creek Lodge over in Jachin, Alabama, have some of the best low-impact skills for hunting turkeys that I've ever heard of or seen. On every day of turkey season, the guides at Bent Creek Lodge take paying clients on the same 3,000-4,000 acres that each guide has to hunt. So, they can’t afford to stomp down through the woods, spook and scatter turkeys. If you want to learn low-impact skills for hunting turkeys, Bent Creek Lodge is one of the best places I know to learn how to hunt this way. One of my favorite stories that I've ever heard anyone tell was a story from Tom Kelly who lived in south Alabama and wrote for “Field and Stream Magazine” for many years. He’s written several books on turkey hunting. Mr. Kelly said this old farmer went out in his backyard to hoe in his garden and saw this turkey coming down a mountain right behind his house. That turkey almost reached the garden when the farmer saw the bird come to a screeching halt and run back up the mountain. Mr. Kelly said the farmer went over to the spot where the turkey had stopped, and he saw his corn cob pipe he had dropped the day before. That was just how smart that old turkey was.